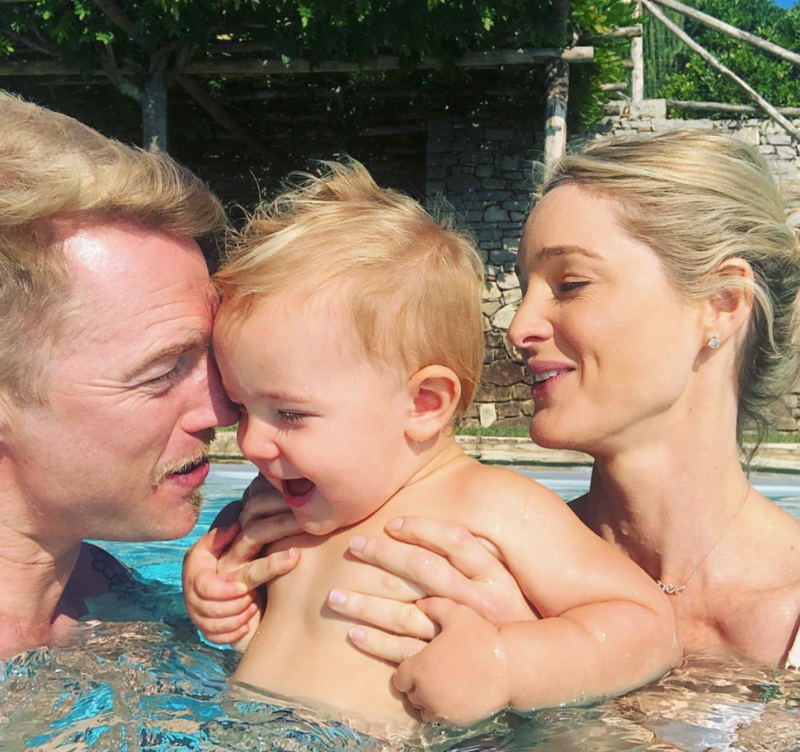 Storm Keating has revealed her hopes to have a second baby with her Boyzone star husband, Ronan Keating. 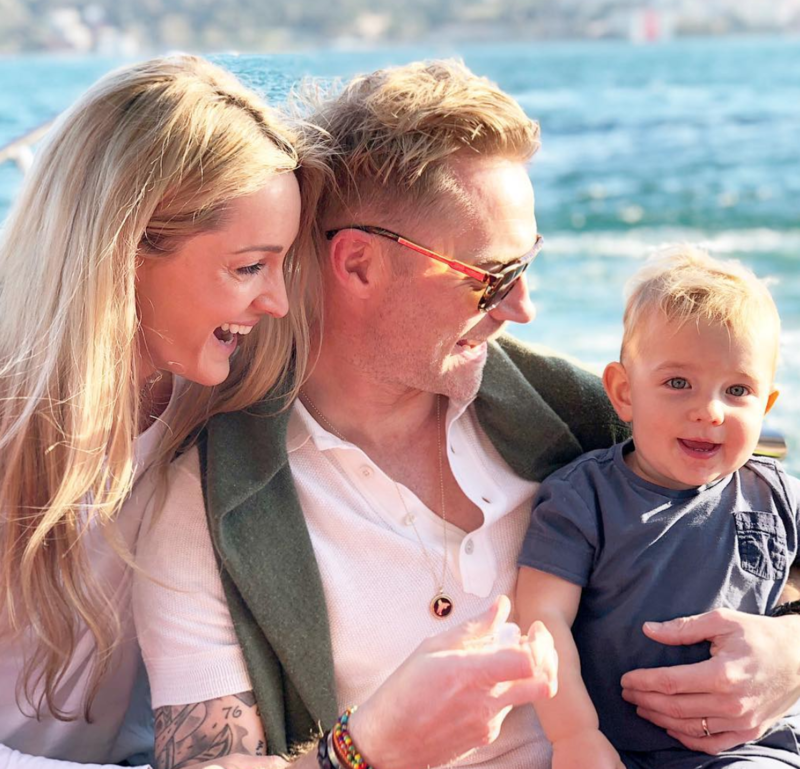 The Aussie beauty welcomed her first child, named Cooper, last year via emergency C-section – and now the Storm is ready to add to their brood. “I’ve got this gorgeous little boy and the greatest husband in the world – I’m blessed. I’m not perfect, my body’s not perfect, but I’m pretty happy,” she gushed. 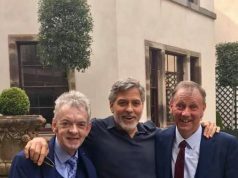 Storm and Ronan met in 2010 on the set of The X Factor in Australia, and went on to wed in a lavish ceremony in Scotland in 2015. Aside from Cooper, Ronan shares three children – Jack, 19, Missy, 17, and Ali, 13 – with his ex wife Yvonne Connolly.